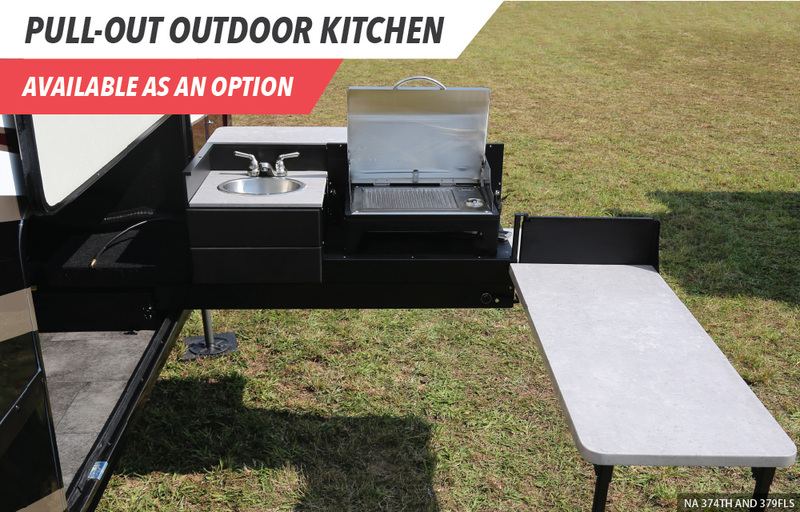 The all-new Grand Design Xplor is the perfect fit for your dream of enjoying the great outdoors. 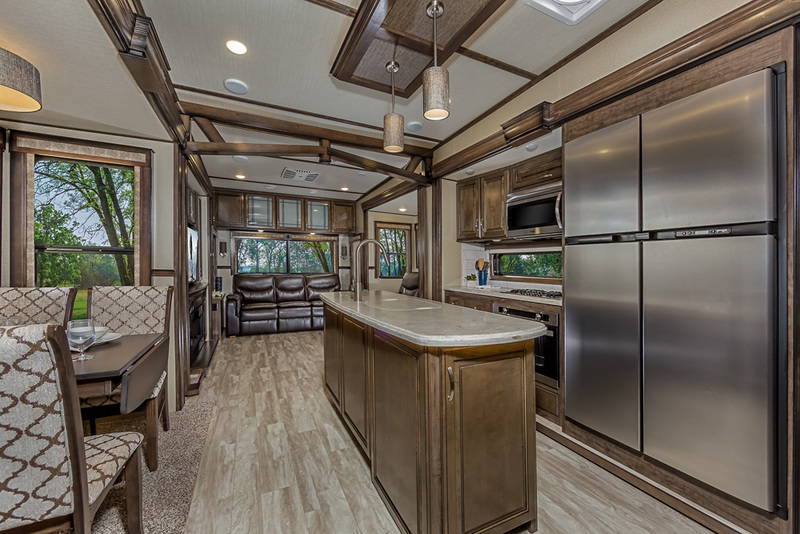 Open floorplans, functional design, and towable with many of today’s half-ton trucks and SUVs. XLS welcomes even more of today’s medium duty trucks and SUVs. 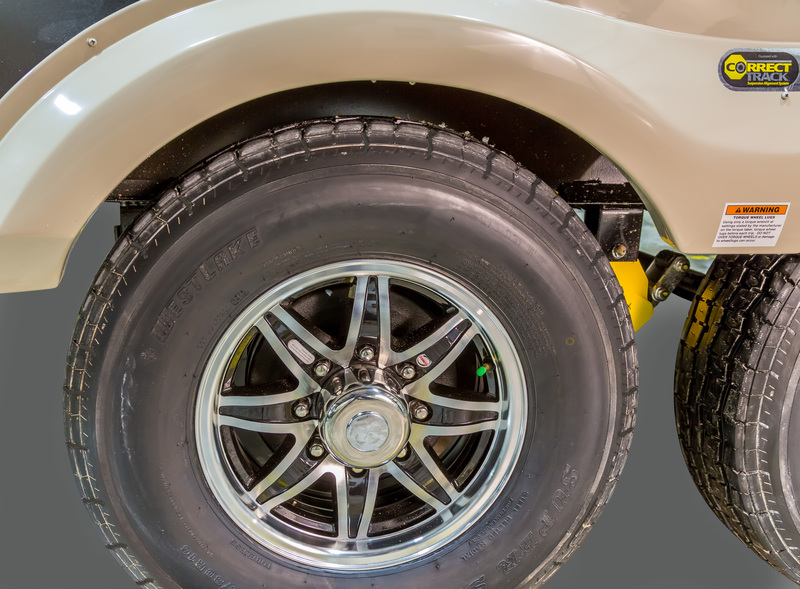 Lightweight Travel Trailers that hit the sweet spot for today’s medium duty trucks and SUVs. 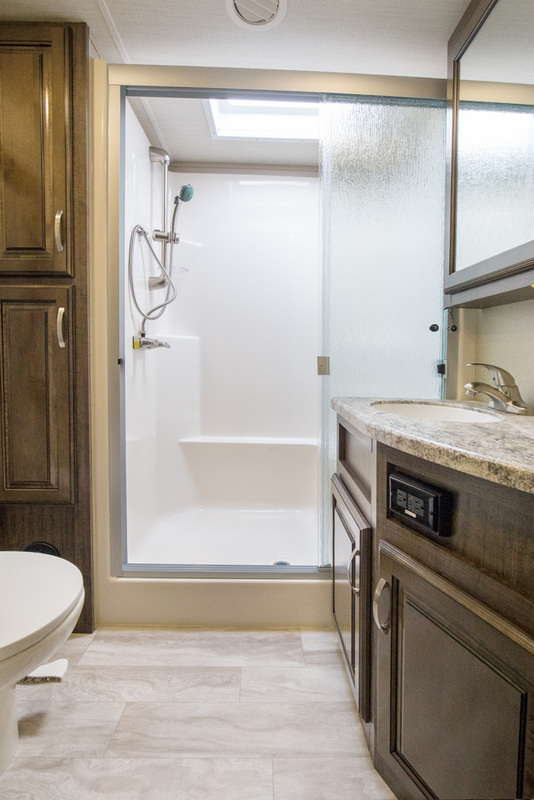 Our new Reflection Travel Trailer RV is super light on mass, but super heavy on amenities! Redefining what it means to be half-ton towable. Reflection is a combination of luxury, value, and towability in one amazing package. 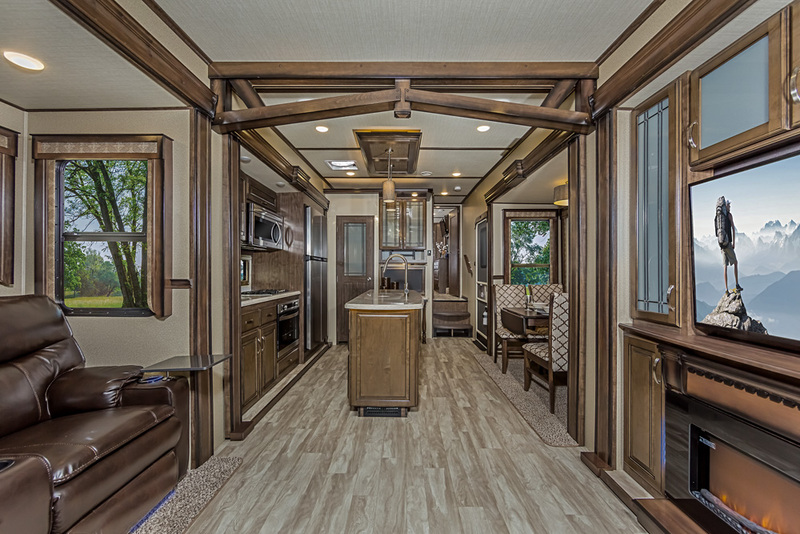 Solitude is the most spacious Extended Stay Fifth Wheel ever built! 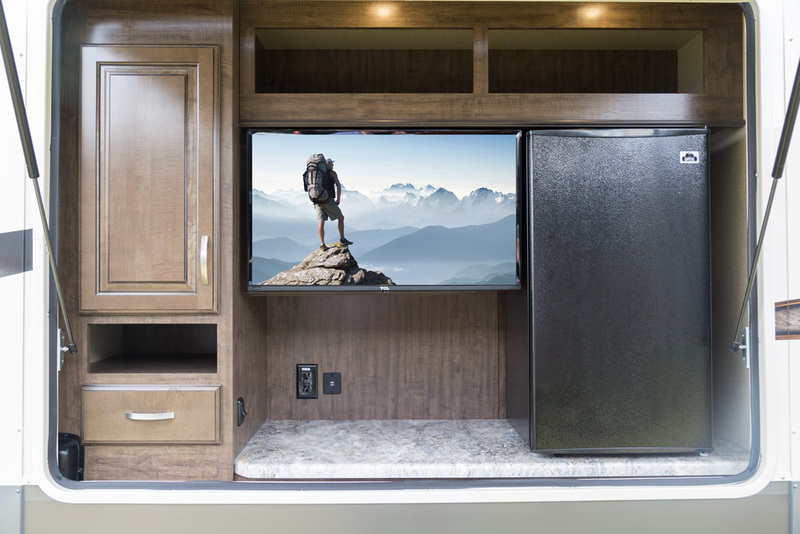 The lighter G-Class Travel Trailer series is built without surrendering any of the legendary quality, innovation, and functionality that Momentum owners have come to love. 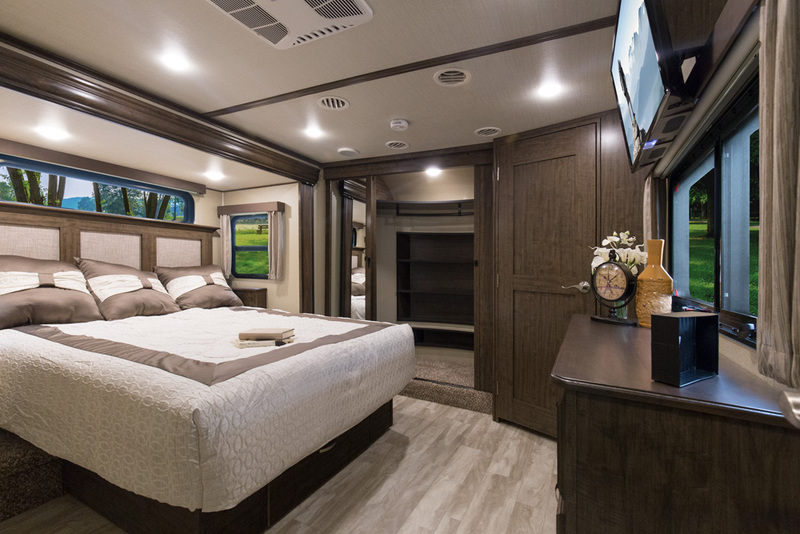 The lighter G-Class Fifth Wheel series is built without surrendering any of the legendary quality, innovation, and functionality Momentum owners have come to love. 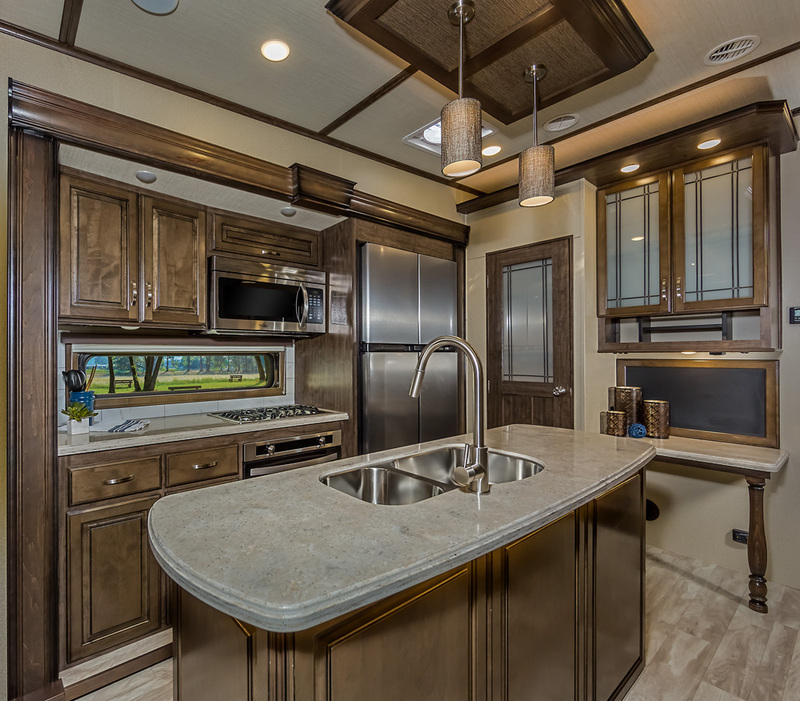 The Momentum and Momentum M-Class Fifth Wheel Toy Haulers are the point where absolute luxury meets mobile garage! 4 Units built before 12/1/18 have 52 Gal Fresh Water Capacity (Imagine and Trancend Only). 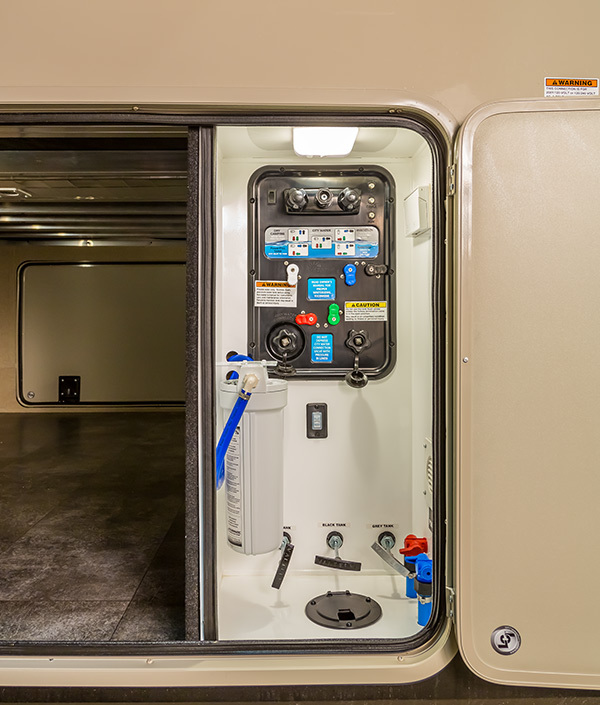 Because of our commitment to continuous product improvement, Grand Design RV reserves the right to change components, standards, options, specifications, pricing and materials without notice and at any time. 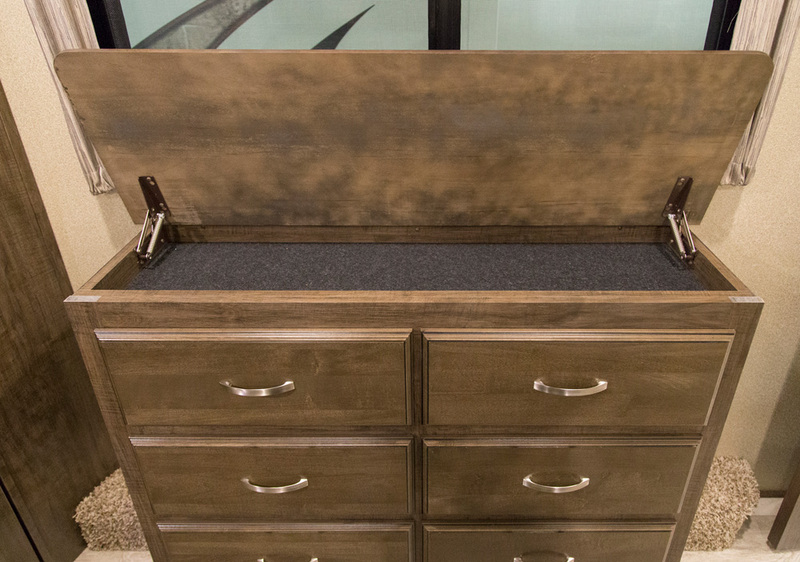 Photos may show optional equipment which may not be included in the standard purchase price of the featured unit. 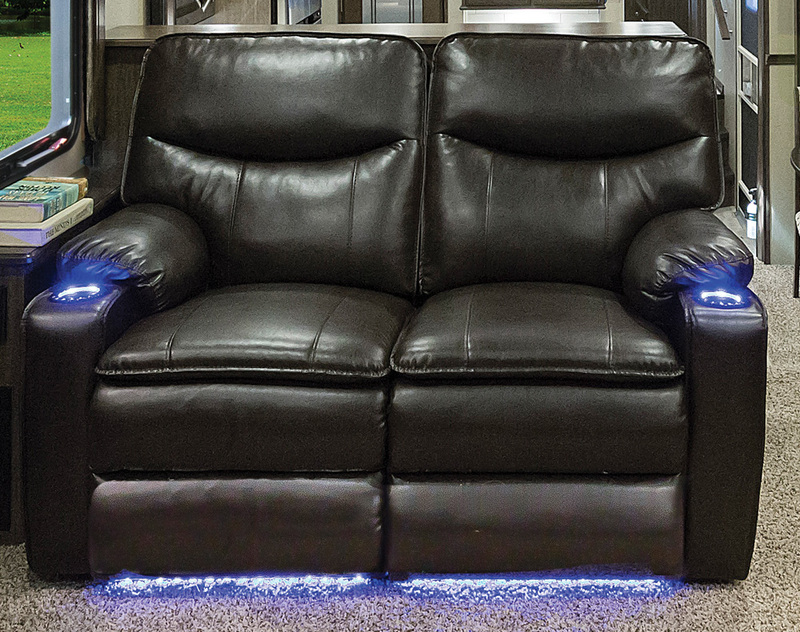 Be sure to review current product details with your local dealer before purchasing. All information, content and specifications on this website can be subject to change without notice. Please consult with your dealer for current product information and specifications. Website images may display optional equipment and photographic props.